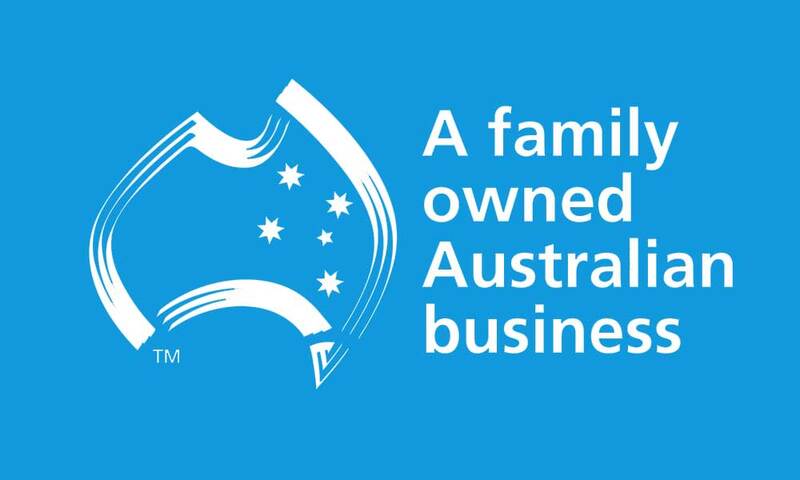 Logan Insurance Brokers, an Australian family business, 50 years young! We are a family-owned business that over the years have provided quality services to a wide range of companies. From the very small to the very large – some with up to 10,000 employees and $500 million in asset value. Our clients predominately look for hands-on experience, easy contact, support in difficult situations, an understanding of the risks they face and the most efficient way to manage those risks. 1n 1967 Logan Insurance Brokers Pty Ltd originated when Bob Logan began R G Logan Pty Ltd. As General Insurance Brokers they were a foundation member of the National Insurance Brokers Association (NIBA). Over time the company has undergone substantial changes. It is now owned by directors who have been collectively arranging insurance and negotiating claim payments for a wide range of clients for over 40 years. RG Logan Pty Ltd obtained its Australian Financial Services License in January 2003. This has resulted in establishing Logan Insurance Brokers Pty Ltd, which takes over RGL clients and become the Insurance Brokering and Risk Management Company that we are today. At Logan Insurance Brokers we take great care in understanding our clients’ businesses. We work with them to develop insurances that best suit their risk profile and protect their assets. We also pride ourselves in supporting clients who have difficult claims. Logan Insurance Brokers, 1967-2017, 50 years of meeting and exceeding client expectations. For more about the insurance products we offer might be for you, please apply online or call us on 1300 787 789.